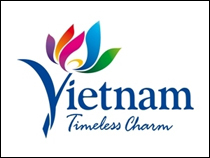 According to Minister of Planning and Investment Nguyen Chi Dung, the FDI disbursement shows investor confidence in Vietnam's investment and business environment. Looking back on FDI attraction in 2018, it can be seen that although the registered capital was not equal to that of 2017, the disbursed capital reached a record high. This shows that FDI attraction tends to shift not only in quantity but also in quality of investment flows. Specifically, according to the Foreign Investment Agency (FIA), Vietnam has attracted 3,046 projects, with a total registered value of about US$35.5 billion, equaling 98.8% compared to that of 2017. 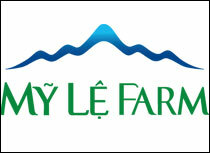 Especially, the disbursed capital reached US$19.1 billion, an increase of 9.1%. This disbursement figure is significant, according to many experts. Specifically, the figure of US$19.1 billion not only reflects the actual investment capital flow into the market and the Vietnamese economy, but also shows investor confidence in Vietnam's investment and business environment, said Minister Nguyen Chi Dung. “First of all, this is an important and positive number. 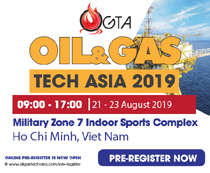 In the coming period, this capital will contribute to adding new production capacity and economic growth activities,” Mr. Nguyen Chi Dung added. In attracting FDI, the disbursed capital is much more significant than the registered capital, because it reflects the real contribution of FDI inflows to the economy. 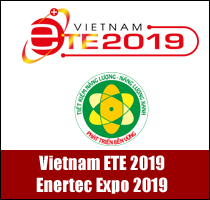 In particular, many difficulties and obstacles of enterprises, including foreign enterprises, have been addressed, showing investors' increasing confidence in the investment and business environment of the Vietnamese Government. Only when they see good business prospects and feel secure about the investment environment, will they go ahead with their investment commitments. Agreeing with Minister Dung, Dr. Dinh Trong Thinh from Academy of Finance also said that although FDI attraction in 2018 decreased in quantity compared to that of 2017, the ratio of disbursed capital increased very strongly, indicating that FDI quality has reached a new level. 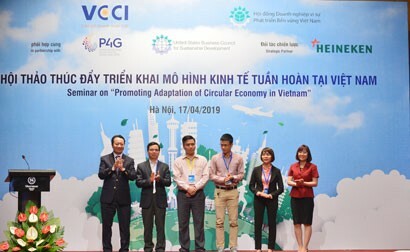 Accordingly, "Vietnam has carefully chosen FDI, focusing on efficiency and quality, ensuring the orientation of sustainable development and environmental protection," added Dr. Dinh Trong Thinh. 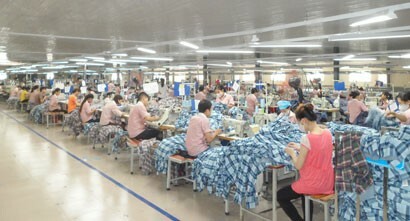 Many experts said that this was an appropriate time for Vietnam to adjust its FDI attraction policies and strategies towards a higher industrial structure. This is not easy, because in 2018, after 30 years of FDI attraction, foreign investment attraction has still recorded broken technological links in the value chain, and its impact has not spread as expected. 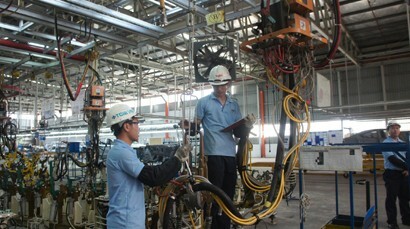 However, in a new year, with the new context as the most attractive investment point in Asia according to Forbes' recent comments, or the destination of the investment shift from the influence of the U.S.-China trade war, and the advantages of 13 active FTAs​, Vietnam is fully confident that it can resolve the problems of technology transfer between FDI enterprises and domestic enterprises in the coming time. 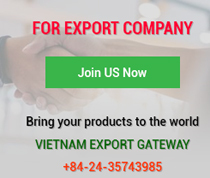 In addition, to realize this, beyond continuing to be an attractive investment destination for investors, the experts recommend Vietnam to select strategic investment projects, for example actively opting to attract investment projects to replace imports of high-tech products in the middle and upper parts of the value chain.